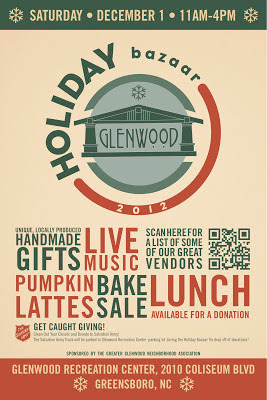 Jennifer and I will be at the Glenwood Holiday Bazaar. 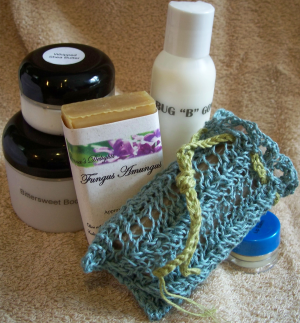 It's a great event with Music, Food and great local crafters selling their wonderful creations. Come on out to the Glenwood Recreation Center and say HEY !!! !